Whether you have little ones - in your home, family safety is a number one priority, and with Family Safety Week (23rd – 27th April) fast approaching, now is the ideal time to evaluate your electrical heating. When looking to buy a safe electrical heater, you should look for a BEAB Approved European Safety Mark. This accreditation is the highest safety standard achievable in the UK market and you will find the logo on the product, its packaging and literature. The BEAB approval mark from Intertek is a European Safety Mark used by leading electrical manufacturers to support CE Marking. It demonstrates that an independent third party has verified its safety, defining a manufacturer’s commitment to best practice, product quality and most importantly, customer safety. 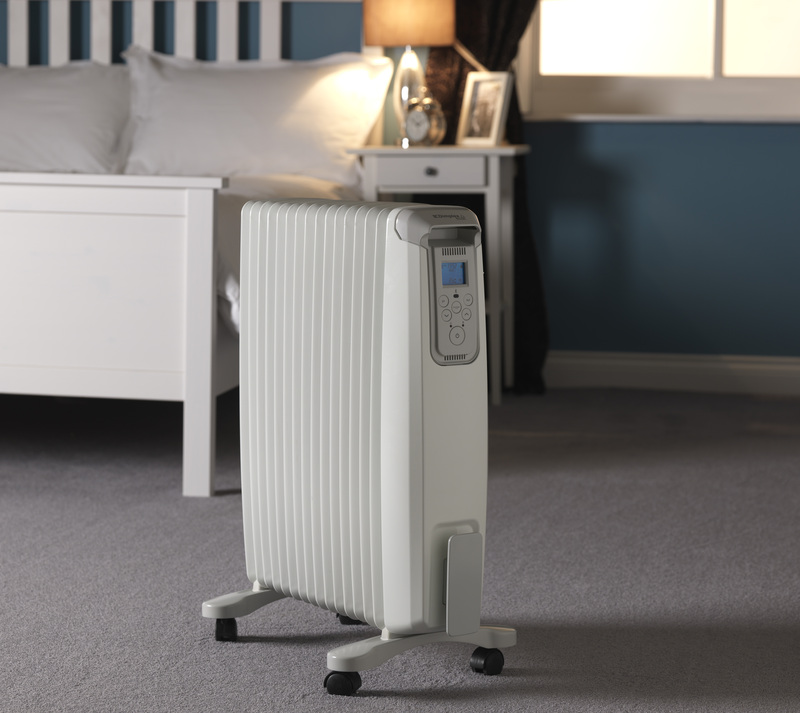 The majority of Dimplex’s portable electric heaters are BEAB approved and offer a mix of safety features including run back timer to ensure a heater switches off, rather than remaining on for extended periods of time, over-heat cut out functions and built-in tilt switch which automatically turns the unit off when it’s knocked over – ideal for homes with small children and pets. 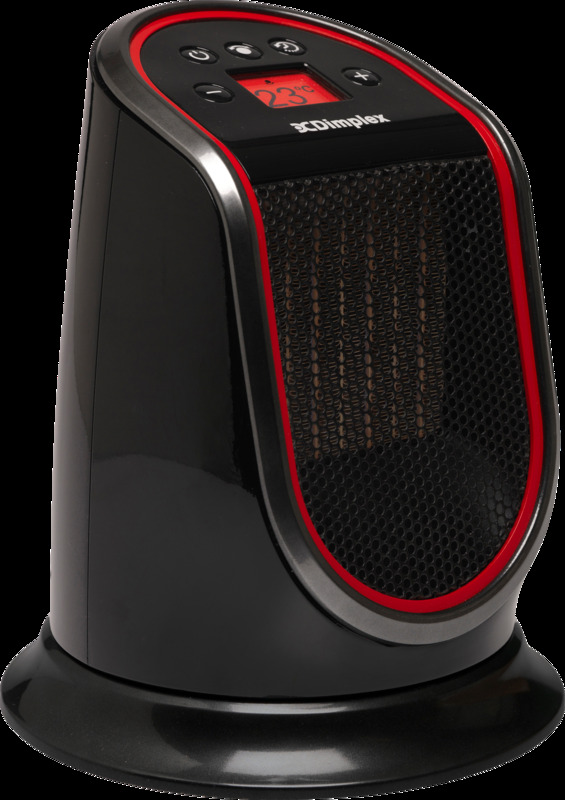 For families looking for ease of use, Dimplex’s EvoRad and M Series Ceramic Fan Heater provide a clever Colour Heat Response feature where the products’ screen changes colour depending on the heat output, varying from blue for cool through to red for temperatures above 22 degrees. A recommended temperature of 16-18 degrees, displayed as the colour green, is recommended as it’s not only more energy efficient, but the units won’t be as hot to touch which is especially important in family homes. 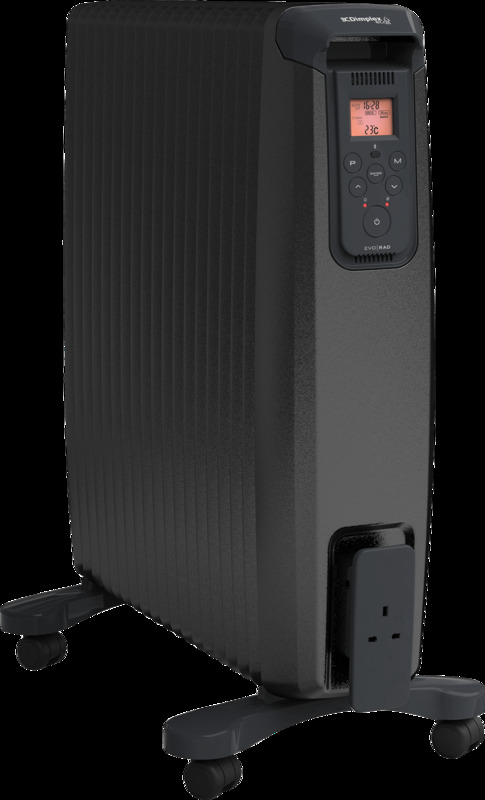 When looking to buy an electric heater, choose to buy from recognised manufacturers and retailers, and only choose a product that has a BEAB mark. Always avoid buying second-hand heaters. Put your heater on a level surface and away from any potential obstructions. Try to choose a heater with a safety tilt feature that will switch off the heater if knocked over. Do not power a heater from an extension lead as these can be easily overloaded causing fires. Keep your heater a safe distance, at least a metre, from clothes, curtains and furniture. Always turn off your heater and allow it to cool before moving it. Your heater should be regularly inspected for damage and deterioration. Do not use it if uncertain or if there is apparent damage.